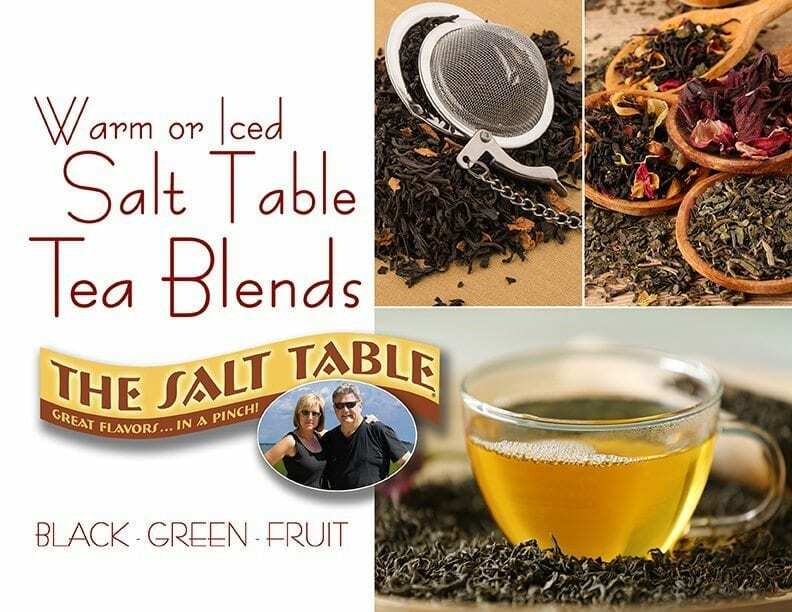 Our customers agree that Salt Table tea is the best loose black tea, green tea, and fruit tea anywhere. These repeat customers have discovered that our selection of black, green, and fruit teas are excellent for both iced tea and warm brewed tea. 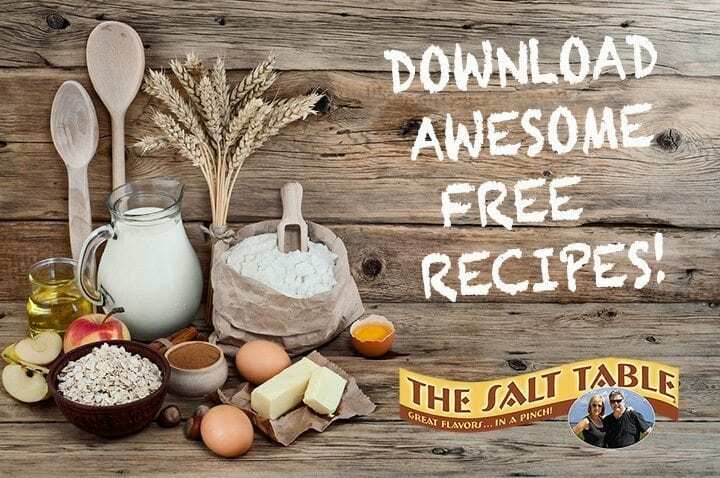 Salt Table tea is rich in flavor and very satisfying in your favorite glass, cup, or mug. So tea lovers… give us a shot. 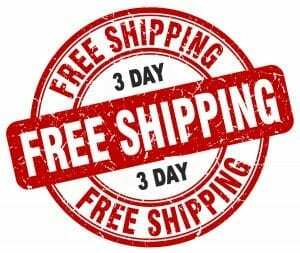 You’ll soon discover that our prices are very reasonable and the teas are just awesome.